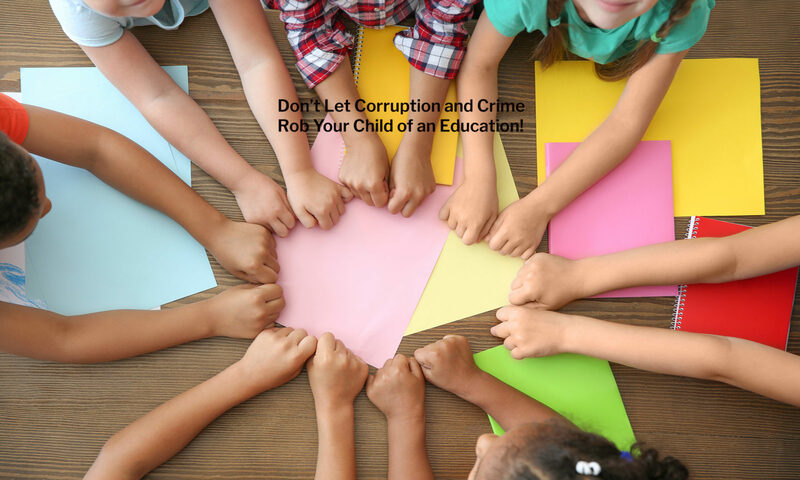 The Special Commissioner of Investigation for the New York City School District ensures the integrity of the City education system that serves more than 1.1 million students throughout the 1,800 schools, employing 145,000 staff members as well as vendors working within a $31 billion budget. 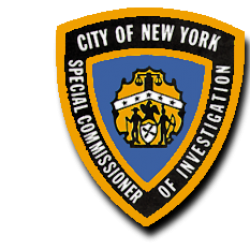 The Office of the Special Commissioner investigates allegations of corruption, fraud, and conflicts of interest as well as those of corporal punishment and sexual misconduct within the New York City public school system. In addition, SCI reviews, investigates, and makes determinations on all alleged violations of Whistleblower protection effecting DOE employees and vendors under both the NYC Charter and the corresponding BOE Whistleblower resolution, and serves as the Inspector General for both the Teachers Retirement System and the Board of Education Retirement System. If you suspect wrongdoing at your local public school or elsewhere within the New York City Department of Education, contact us. Your identity can be kept confidential and City employees are protected against retaliation in the workplace.